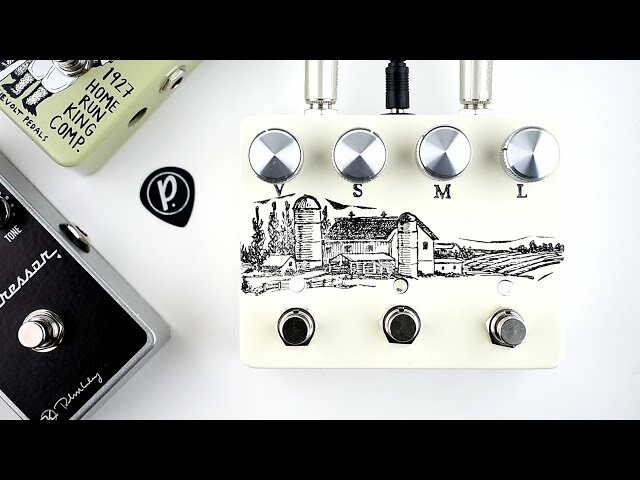 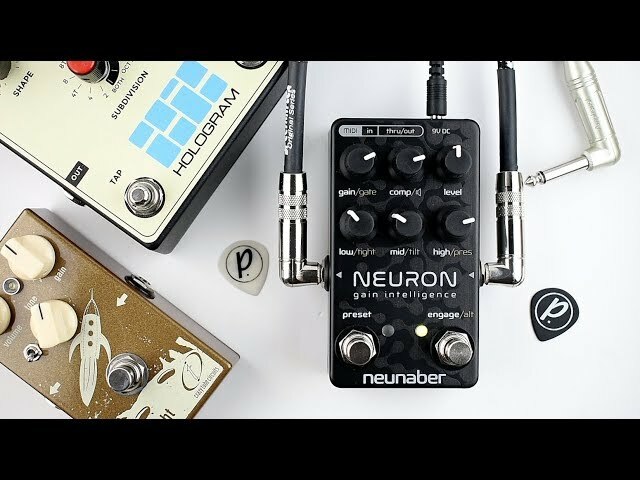 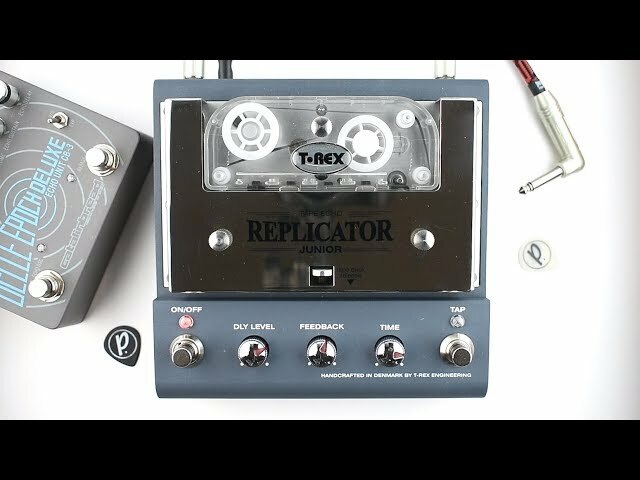 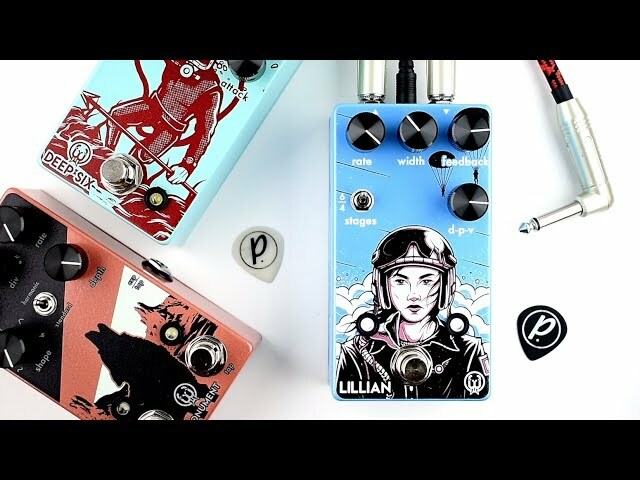 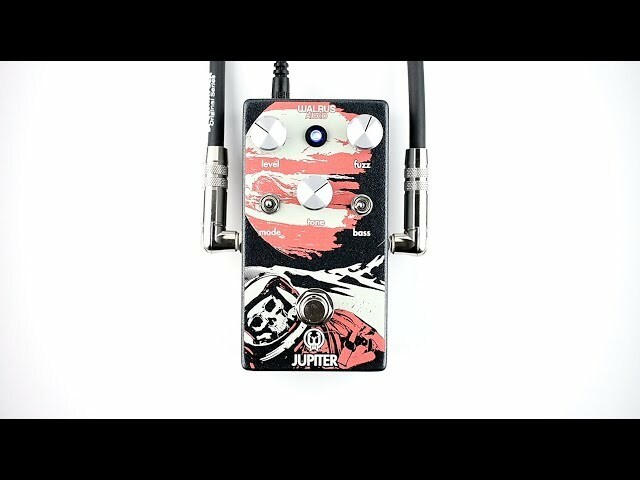 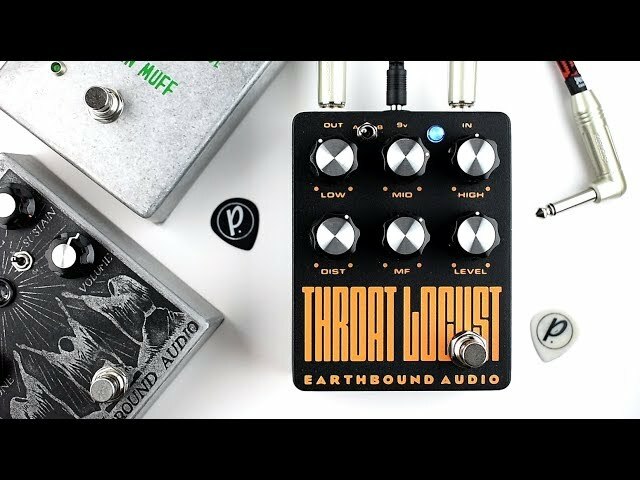 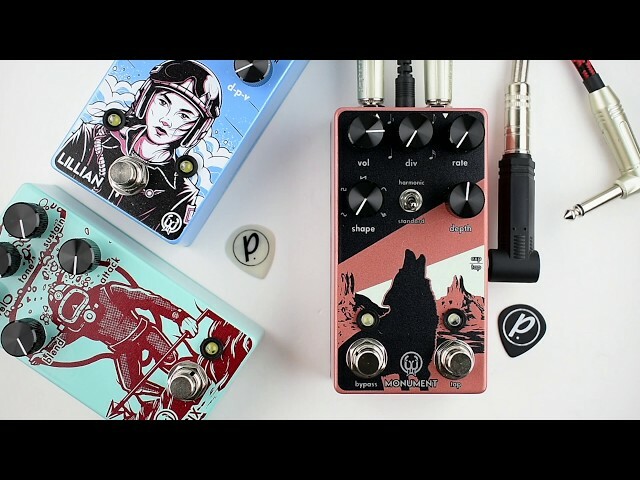 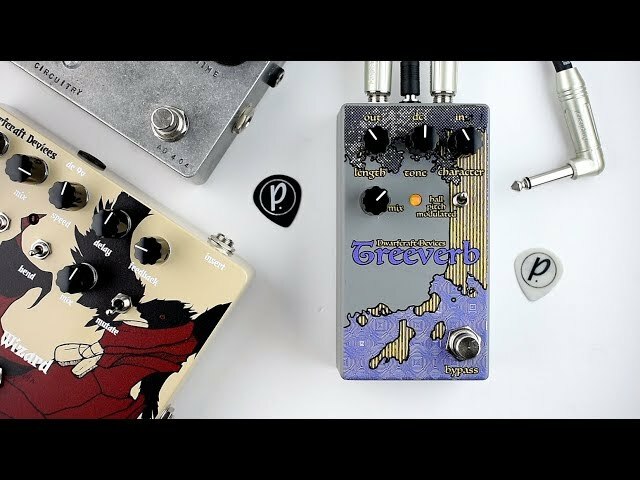 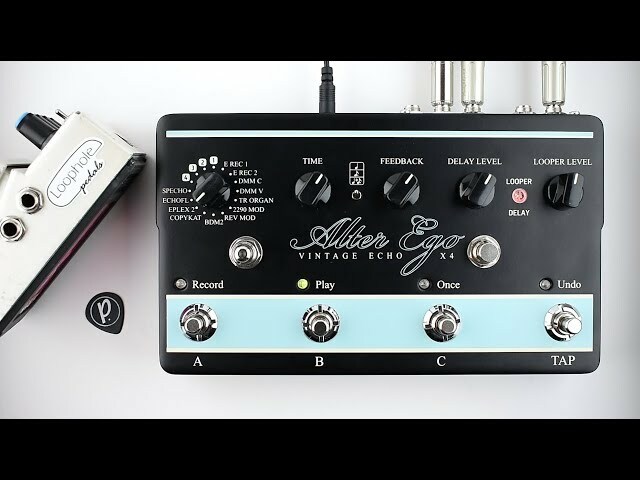 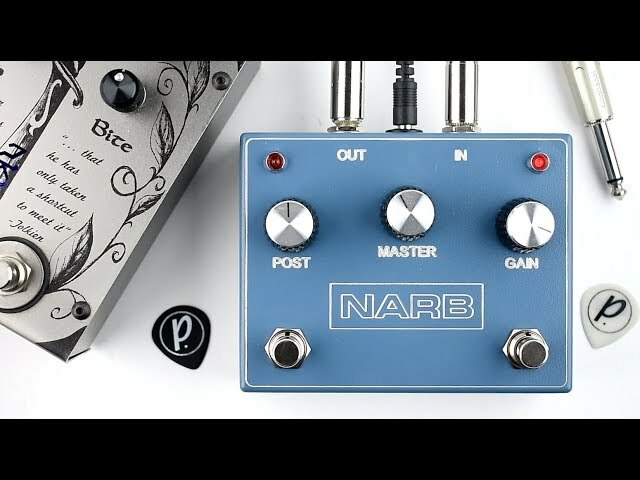 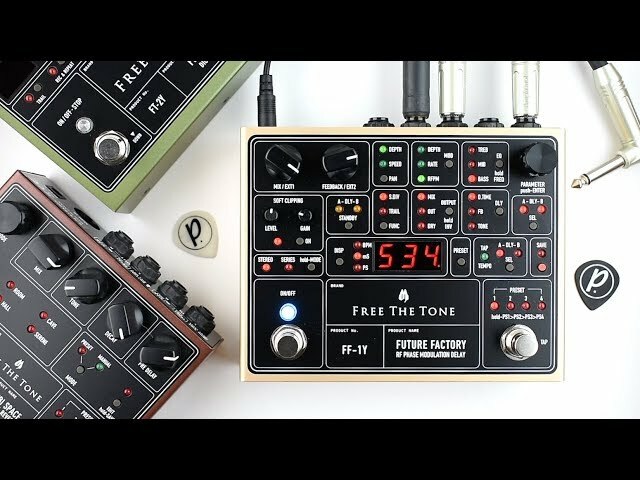 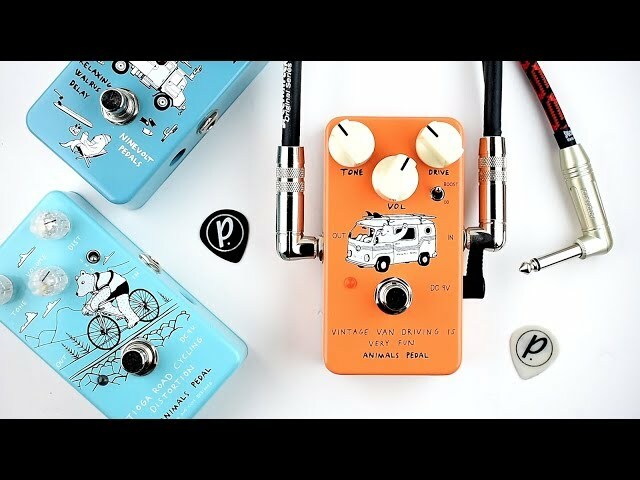 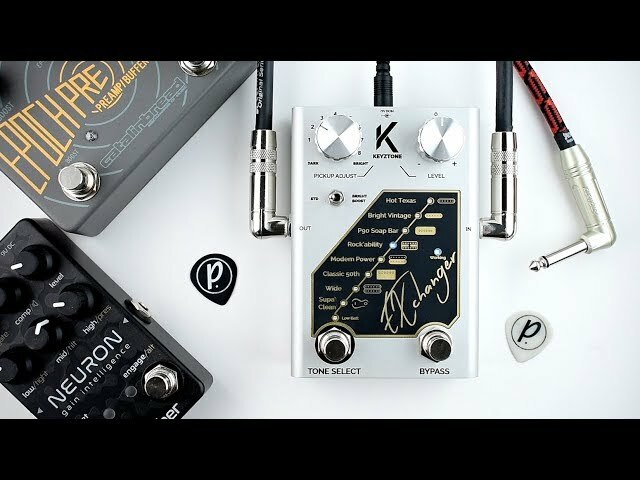 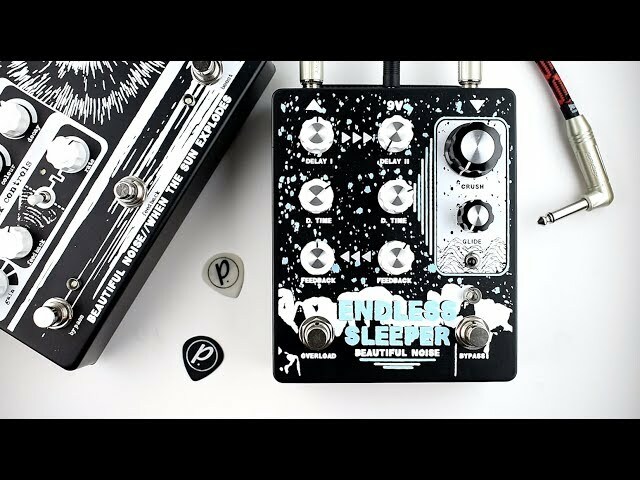 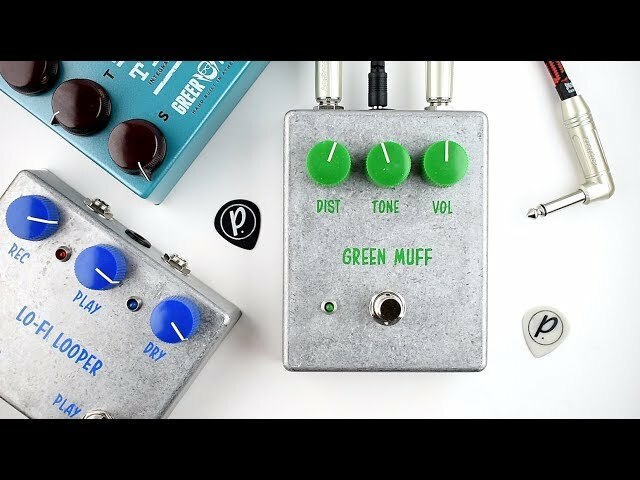 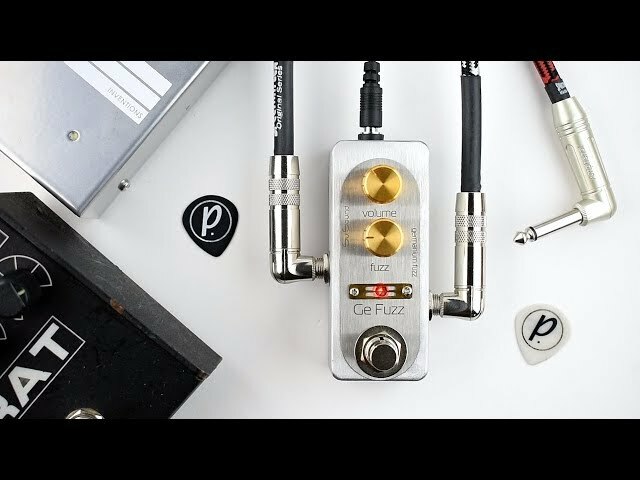 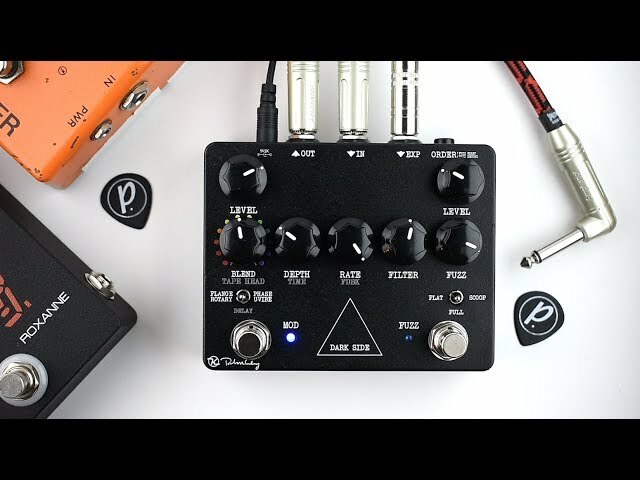 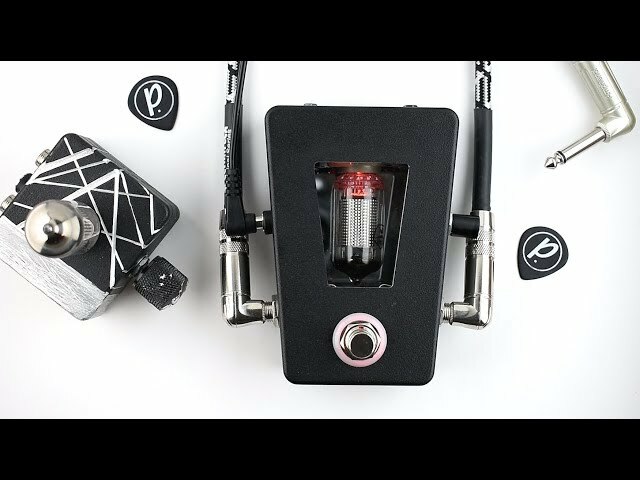 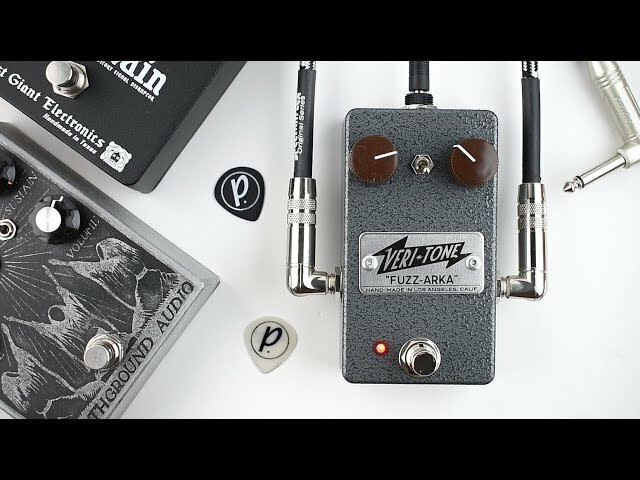 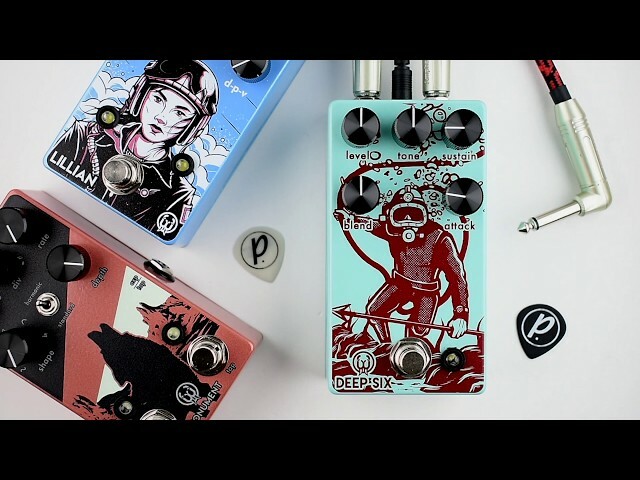 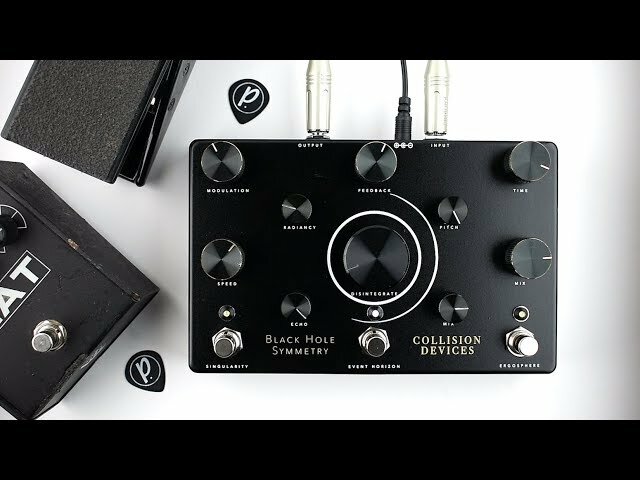 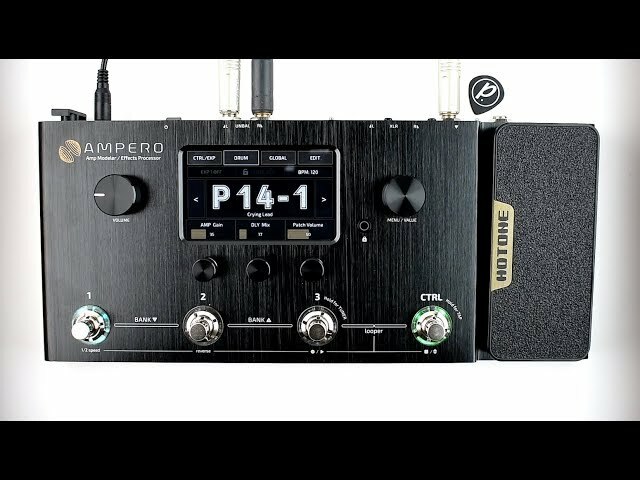 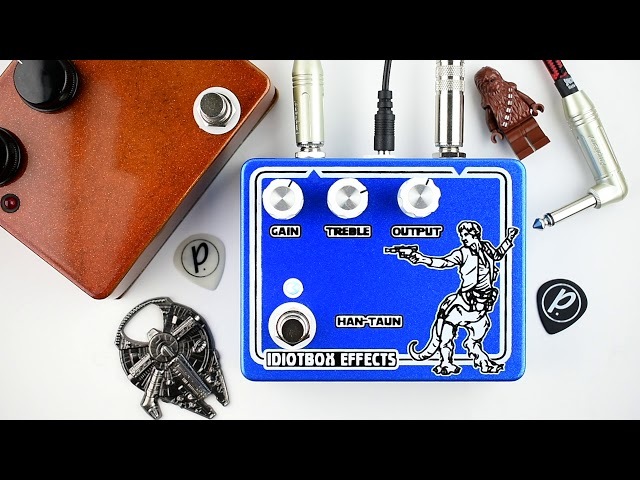 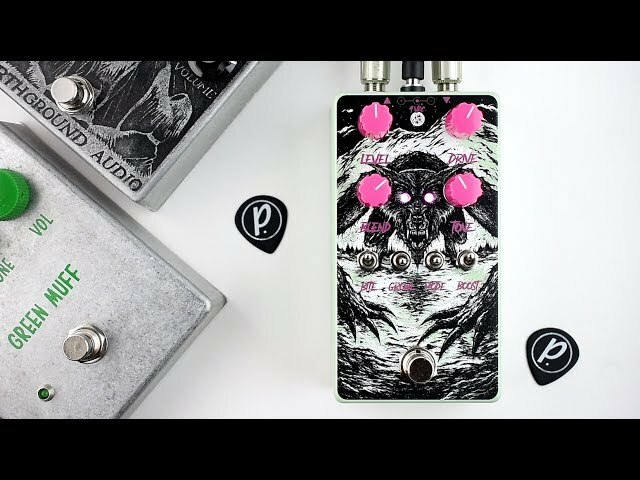 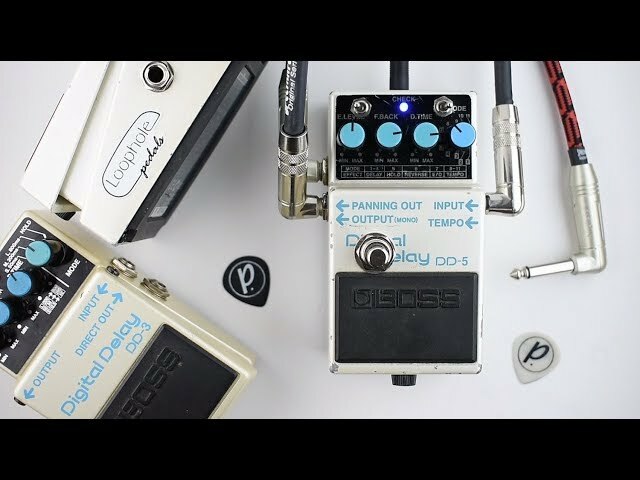 This is a demo video of the DEFCON4 Preamp EQ Boost effects pedal from Walrus Audio (https://www.walrusaudio.com/) and Ryan Adams (https://www.facebook.com/ryanadams/), performed and produced by Pedal of the Day. 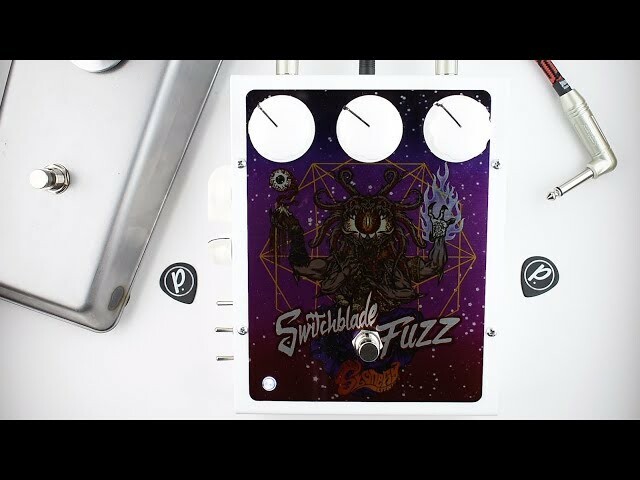 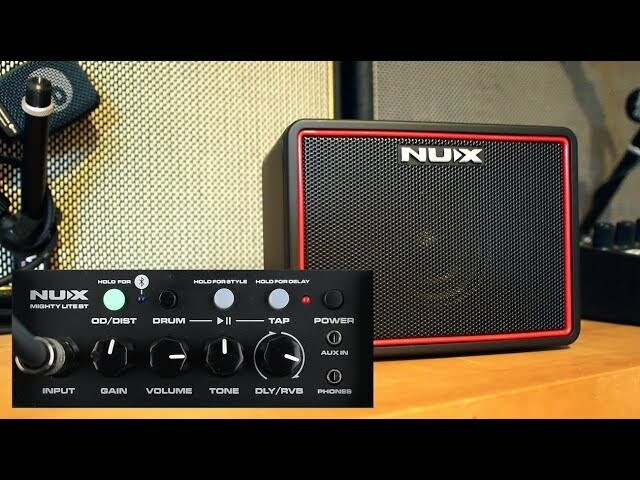 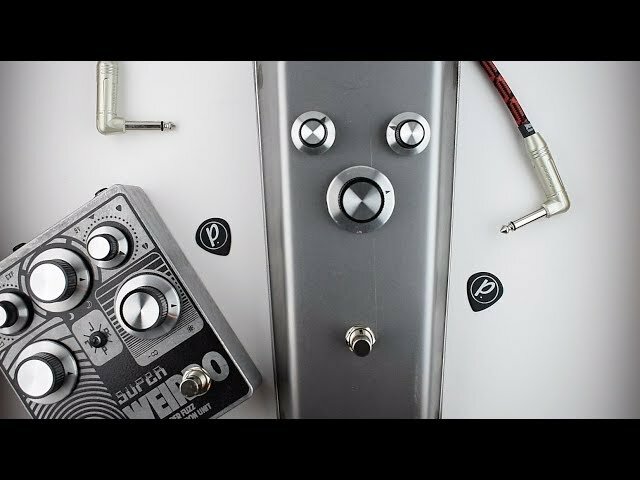 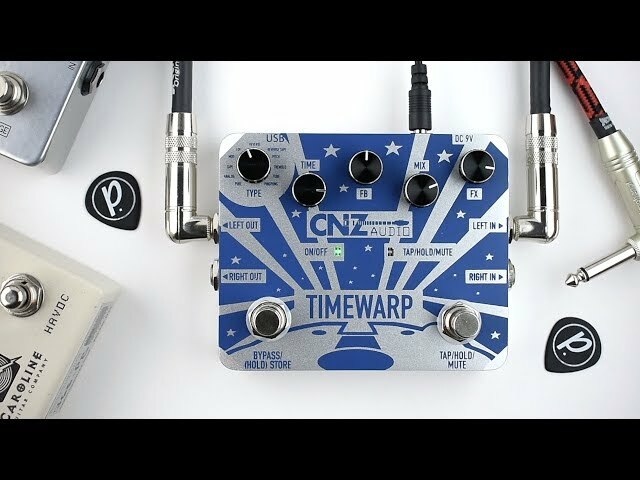 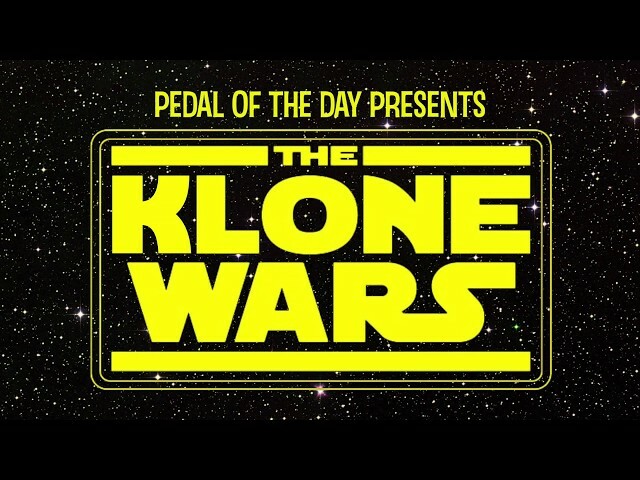 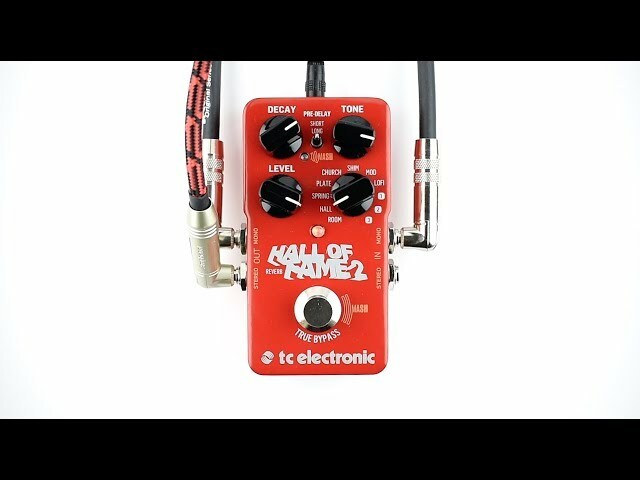 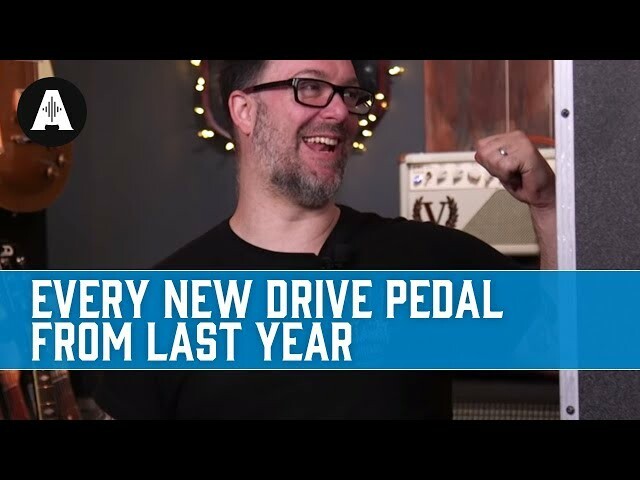 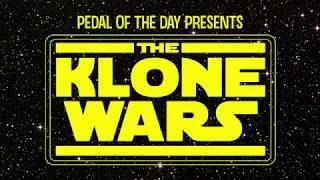 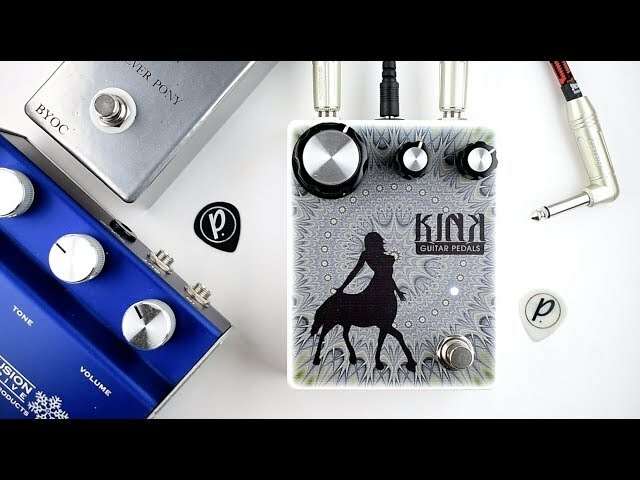 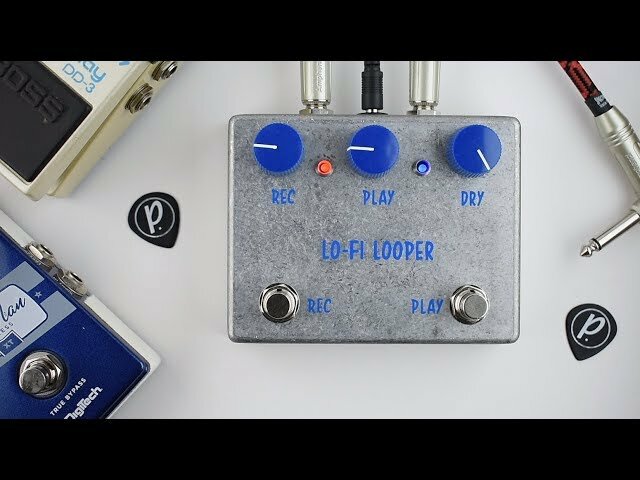 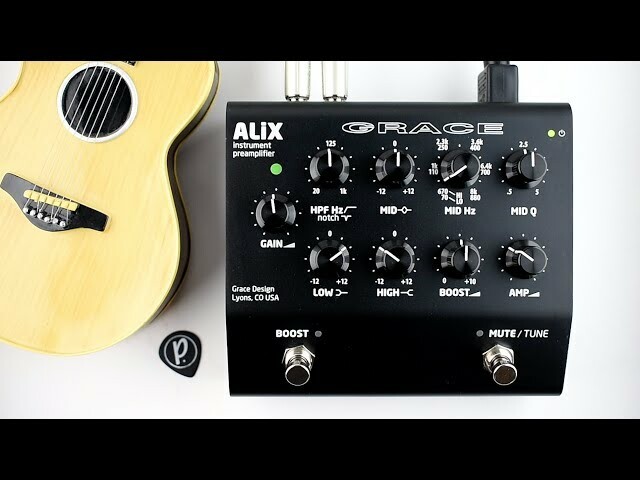 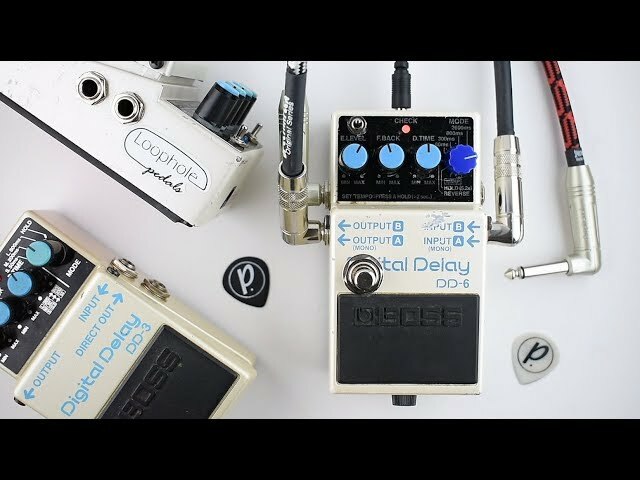 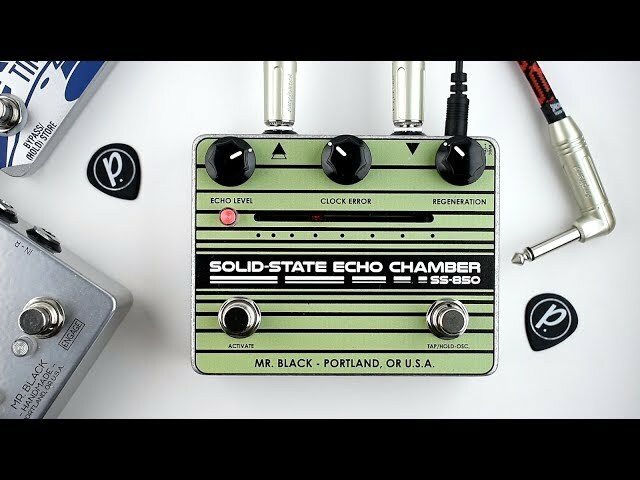 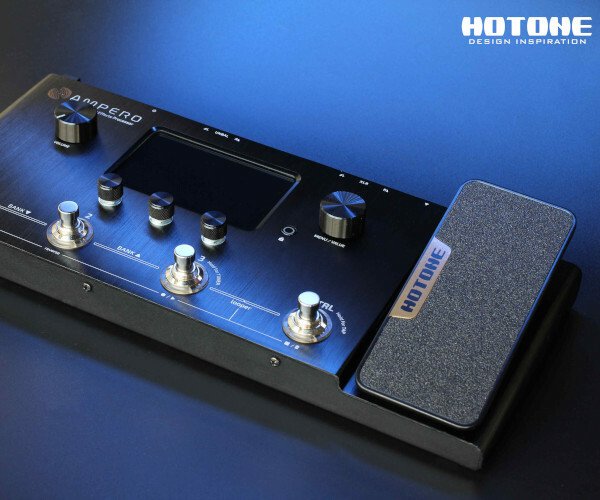 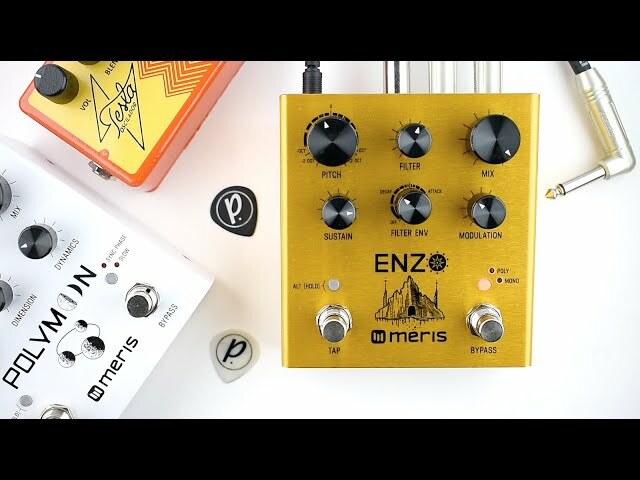 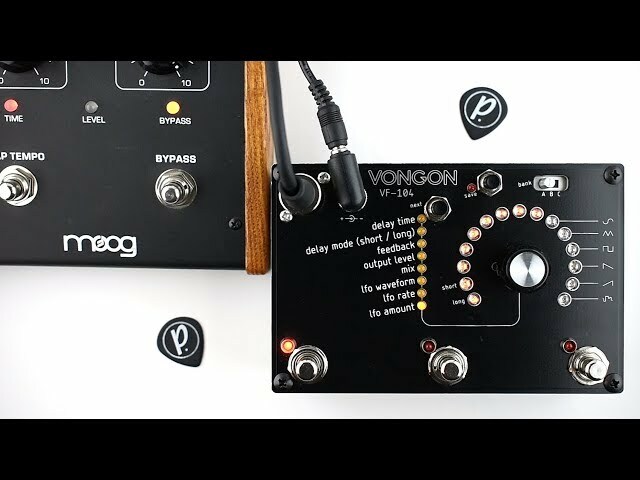 Please visit our website (https://pedal-of-the-day.com) for more effects pedal reviews and demos, and be sure to check out more of the videos here on our YouTube channel before you leave. Cheers!